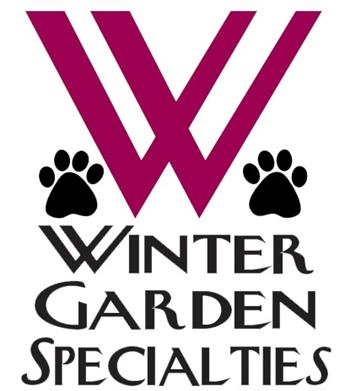 Come join us at the Winter Garden Specialties! Friday, February 8, 2019 Sweeps: Charles Vose; Breed: Nena Dee. Saturday, February 9, 2019 Sweeps: Denise Clauser; Breed: Barbara Pepper.